New Hope for Children Orphanage: Deepika at Bhadrachalam: would like to be a doctor! Deepika at Bhadrachalam: would like to be a doctor! "My name is Deepika. I love skipping rope and playing koko (a special game of tag). My favorite school subject is English, and when I grow up I want to be a doctor. I am very thankful for New Hope Children's Home. The caretakers are looking after me and teaching me about Jesus. I am in need of a sponsor." 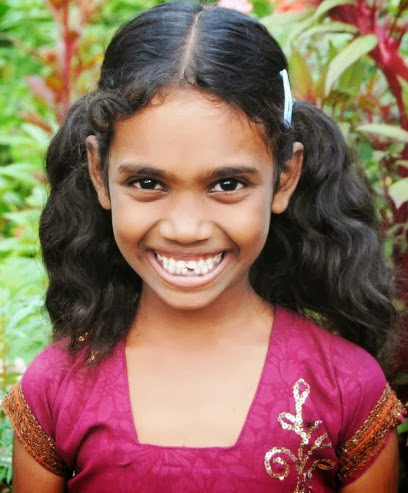 CLICK HERE TO SPONSOR DEEPIKA!